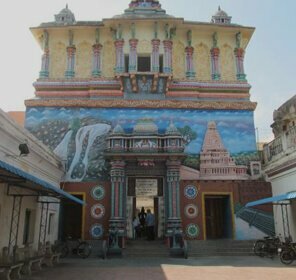 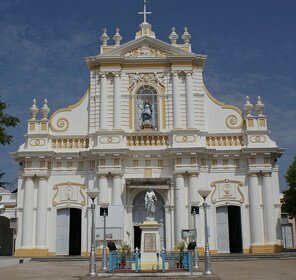 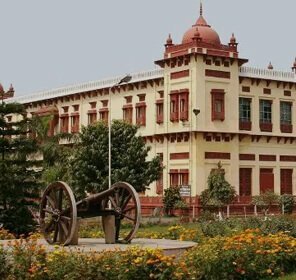 Blessed with many architectural wonders, Bangalore recently renamed as Bengaluru had a magnificent mix of the past and present which is well presented through its captivating museums. 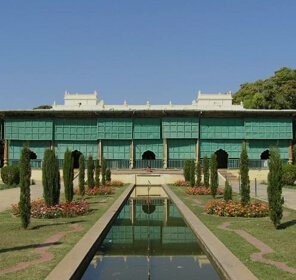 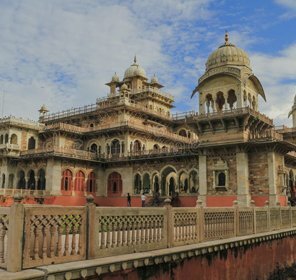 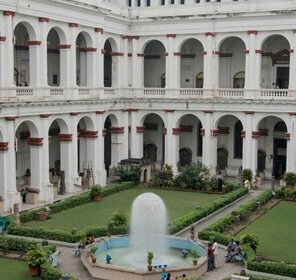 Adding a visit to the museums in Bangalore on your list of must-visit places will leave you with many glorifying memories. 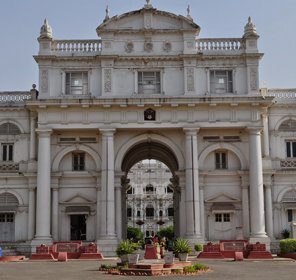 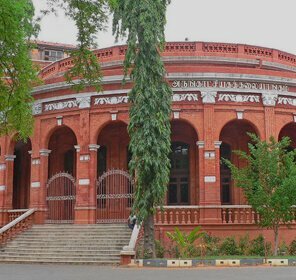 Designed by Colonel Sankey, the Government Museum in Bangalore is one of the oldest museums in India. 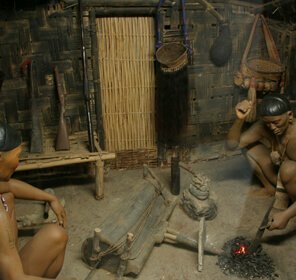 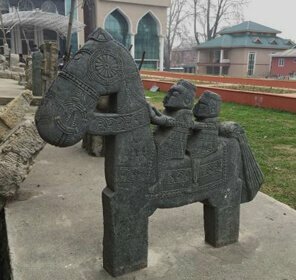 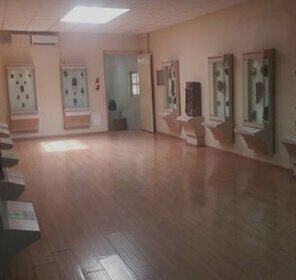 It is divided into 18 galleries, which has sections displaying various archaeological and geological objects. 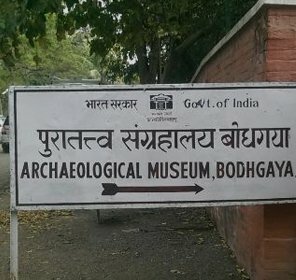 The museum stores things like old jewellery, terracotta, paintings and coins from the time periods of the kingdoms and their supremacy. 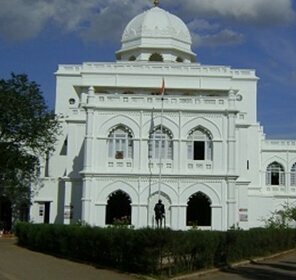 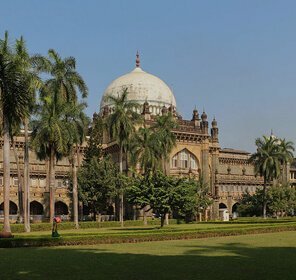 Located next to the popular Government Aquarium attraction within the Cubbon Park, this museum is worth watching for all those who want to go back to old era of the kings and witness things of that old time. 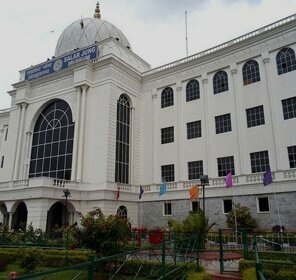 Established in 2001 at Hindustan Aeronautics Limited premises in Bangalore, the Hindustan Aeronautics (HAL) Aerospace Museum is the first aerospace museum of India. 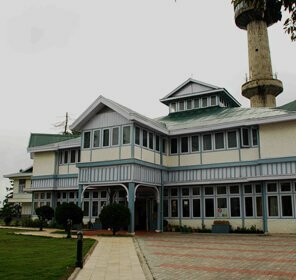 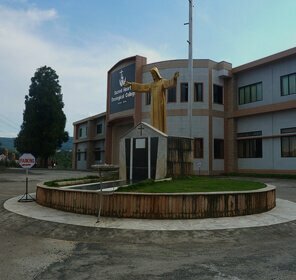 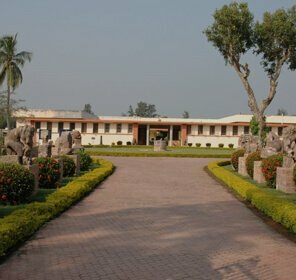 It is a part of the HAL Heritage Centre and Aero Space Museum. 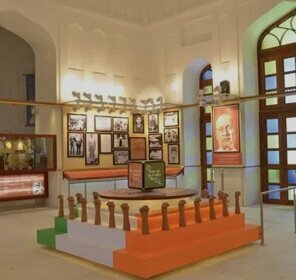 The museum exhibit air engines, helicopters, aircrafts and tells about the history and growth of the aviation industry of India and HAL for six decades. 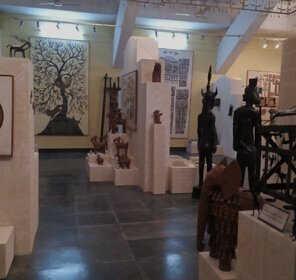 This museum is one of the must-see museums in the Bangalore that get added on the itinerary of most of the tourists who are keen to learn in deep about the Indian Aviation Industry and its contribution in the growth of the country. 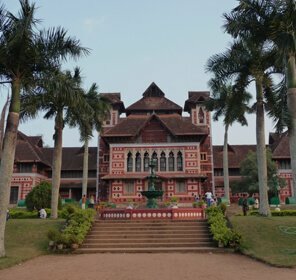 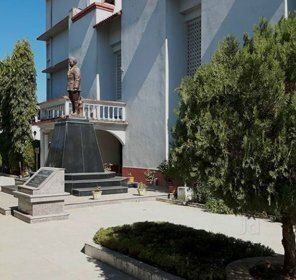 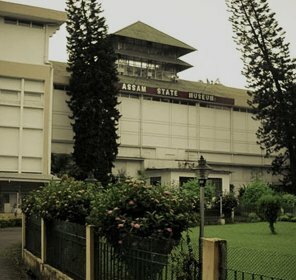 Managed and maintained by the National Council of Science Museums (NCSM), the Visvesvaraya Industrial and Technological Museum is established to pay a tribute to Sir M. Vishweshwaraiah, a statesman who worked determinedly to bring science and technology into the life of the common man. 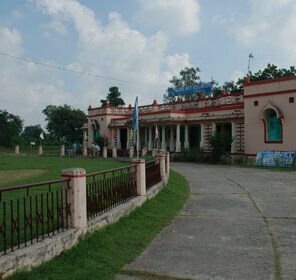 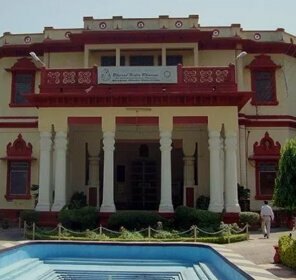 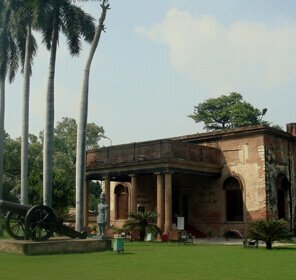 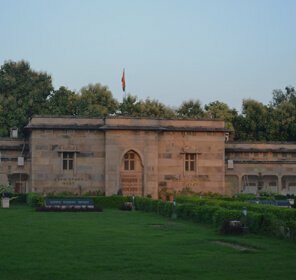 Located on Kasturba Road, this museum has interactive exhibits and displays. 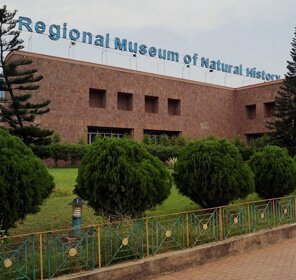 Every floor of the museum is devoted to a particular science discipline like the rockets in the Space Hall, the electrical displays within the Electro Technic Hall, the animatronics in Dinosaur Corner and the Fun Science Hall for children. 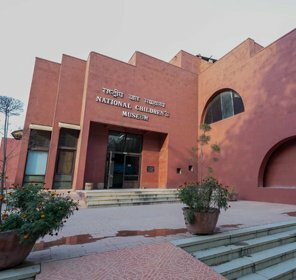 There are five galleries in this museum and each one is dedicated to a specific aspect of technology. 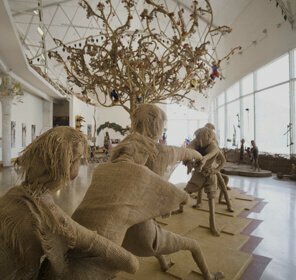 The museum is must-watch for sightseers and experience seekers to find a host of interactive displays. 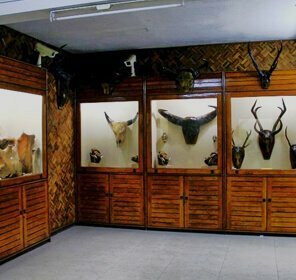 Adding this museum to the itinerary will offer a knowledgeable experience to the visitors.